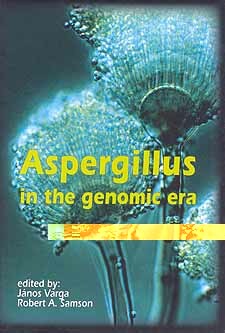 Several chapters deal with the genomic aspects of Aspergilli, including the genomics of pigment biosynthesis, extracellular enzyme production, aflatoxin biosynthesis and the identification of genes taking part in sexual processes. Additional chapters cover the variability and inheritance of mycoviruses in Aspergilli and multilocus approaches are given to clarify the evolutionary history of the genus. Finally, a new taxonomic classification of the various Aspergillus sections is given based on multilocus sequence data.